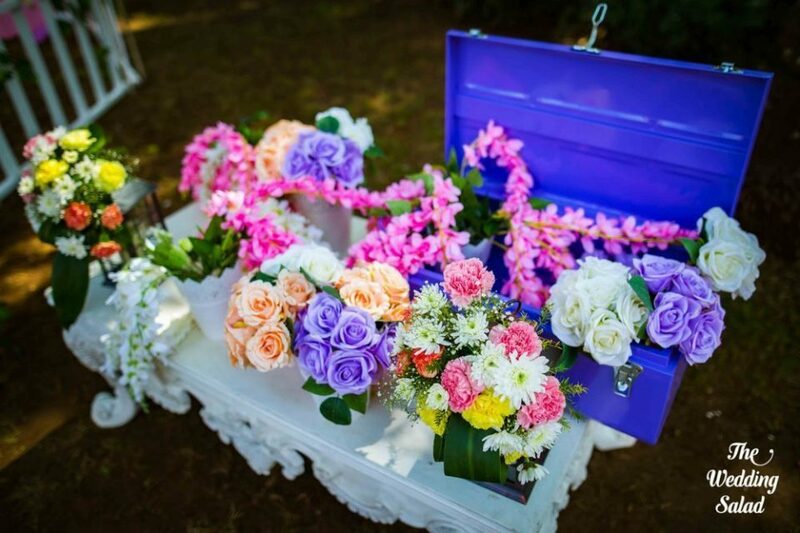 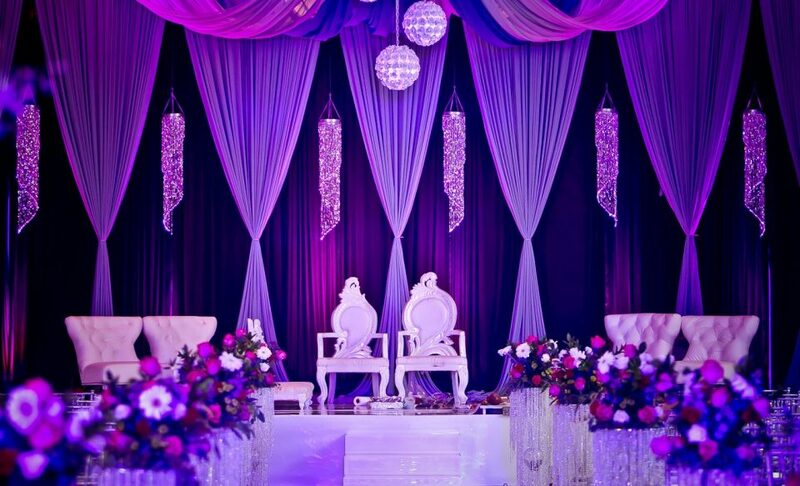 #Trending: How to Use Hues of Ultraviolet for a Chic Wedding Decor! 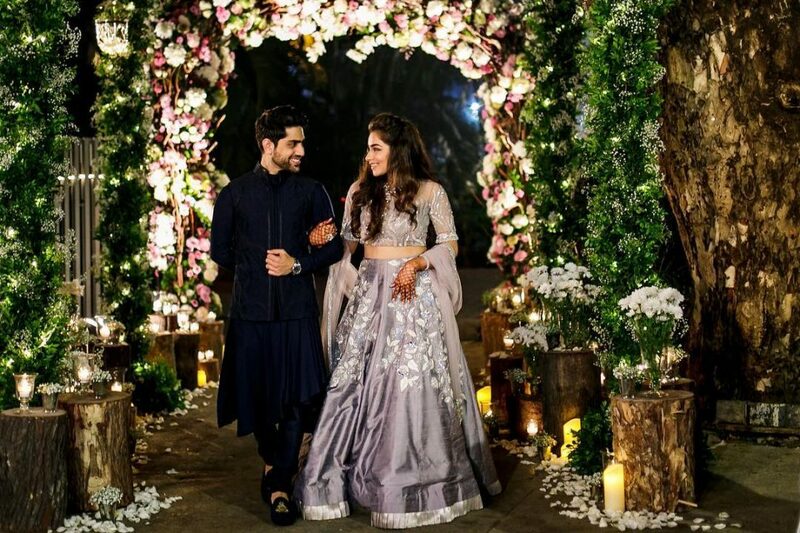 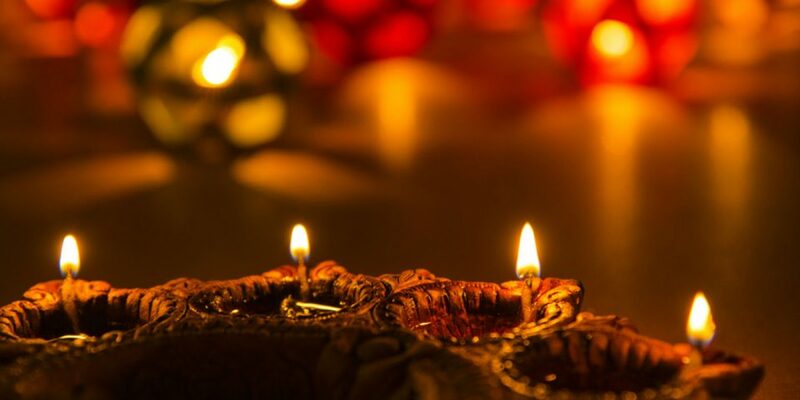 7 Creative Ways To Decorate Your Home This Diwali! 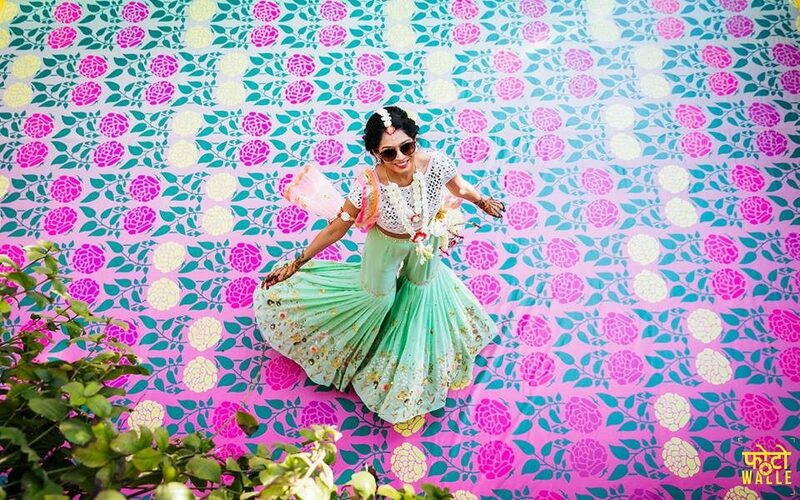 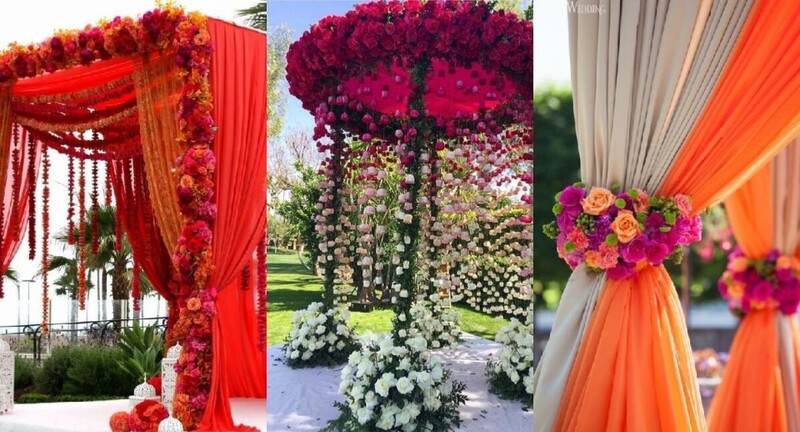 Quirky Photo Booth Ideas From The West You Can Take Inspiration From!